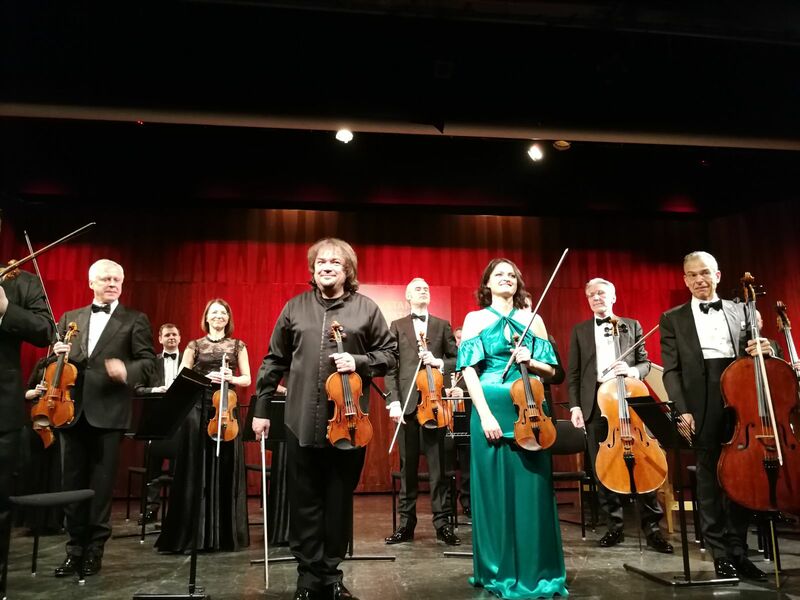 It was so exciting to share the stage with the amazing Sergei Krylov and the Lithuanian Chamber Orchestra again, this time in Lebanon. The theme of the Al Bustan Festival this year was Bach, so we performed the double violin concerto but finished performing an encore from Vivaldi’s Four Seasons. I had a chance to do some sightseeing in this beautiful country and visited Jeitta Grotto, the longest cave complex in the Middle East.